Cast Your Ballot Before the August 7th Deadline! The deadline to cast your ballot for the 2018 primary election is less than a week away and closing in quickly. Be sure to submit your ballot by Tuesday, August 7th, by placing it in an official ballot drop box or mailing it in. For a list of official ballot drop box locations, click here. This election has crucial races all over King County, from races in Shoreline to Enumclaw and everywhere in between. 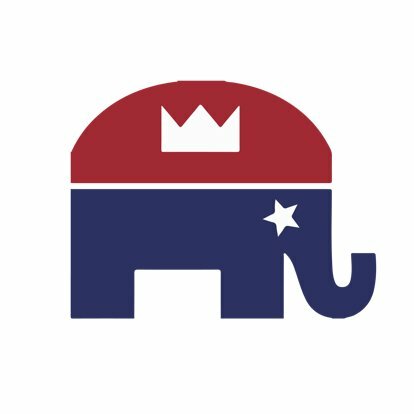 Below are candidates endorsed by the King County Republican Party for the 2018 primary election. Questions about other races on your ballot that you don’t see here or would like to help out with a local campaign? Please contact our office at 425.990.0404.